How did Ghost City become the World's #1 Ghost Tour Company? 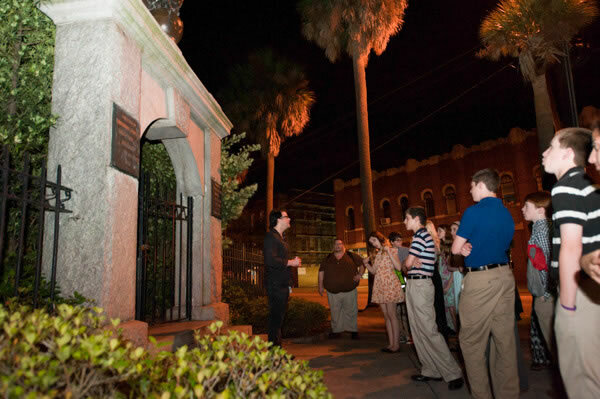 Our first tour was simply called The Ghosts of Savannah Tour and took place on May 21st, 2012. In a time where few, if any, tour companies were focusing on an Adults Only experience, Ghost City introduces our Dead of Night Tour. After taking over the Savannah market, Ghost City decided it was time to expand into other cities. The obvious choice was New Orleans. After much work, Ghost City will be relaunching our San Antonio Ghost Tours on March 1st, 2019. 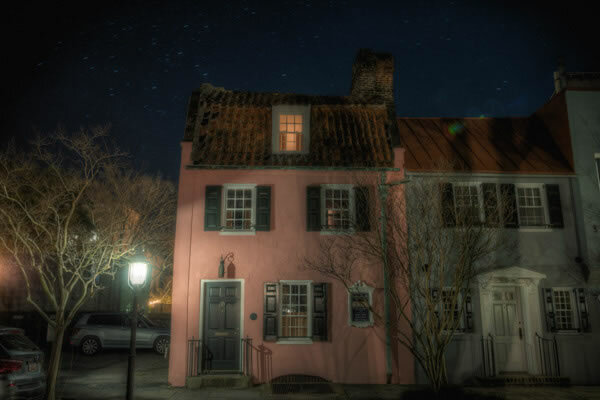 We'll be opening up our Ghost Tours in St. Augustine, Florida, in April of 2019. When you go on a ghost tour with Ghost City, you can expect to hear the true history of our cities and our ghosts. Too many tour companies, especially ghost tours companies, resort to making up outlandish tales that are complete fabrications. We will never stoop to that level. We have spent the time researching the actual history behind our most haunted locations. This isn't easy, but we believe in the importance of preserving history and have invested much time and money into doing so. What we've discovered, is that the actual history is much more interesting and spooky than anything you could imagine! Here at Ghost City, we go above and beyond to provide the best customer service in the industry. From your first phone call or a visit to our website, we are there for you at every step of the way. We will do anything within our power to not only ensure your ghost tour is the best experience you can buy, but also help with your visit to our cities. Our office is open from 9:00 am until 1:00 am EST, 7 days per week. Do you have questions, maybe you need directions to your tour, or are running late? We are only a phone call away. Click to call us at 888-859-5375. When you're choosing your Ghost Tour, it is important to look at how the company treats their guides and other employees. 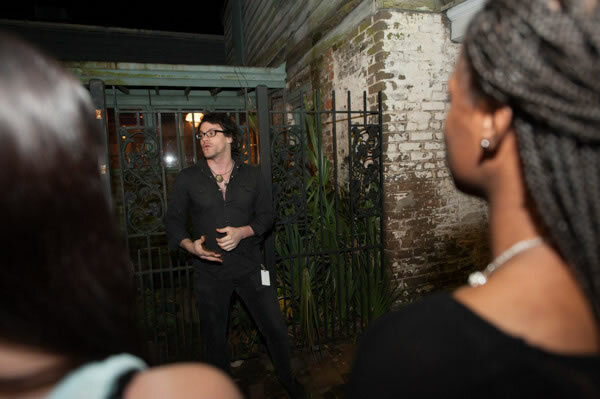 After all, your tour guide and their passion for presenting a tour are going to make or break your ghost tour experience. Ghost City Tours has attracted the best guides in the World through our dedication to our employees. We offer the highest pay rates, ongoing training and much more. They know that we are there for them, and they reward us and our guests by giving the best ghost tours you can get anywhere, day in and day out. Get to know Ghost City's CEO, Tim Nealon, as he writes about his experiences with growing Ghost City and his beliefs in the paranormal. 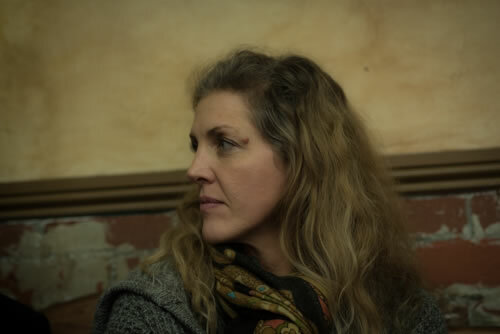 Get to know Ghost City's General Manager, Gretchen Upshaw, as she shares her thoughts and experiences with ghosts and hauntings. At Ghost City, we try to provide our employees with opportunities to learn more about ghosts, hauntings, and ghost hunting. 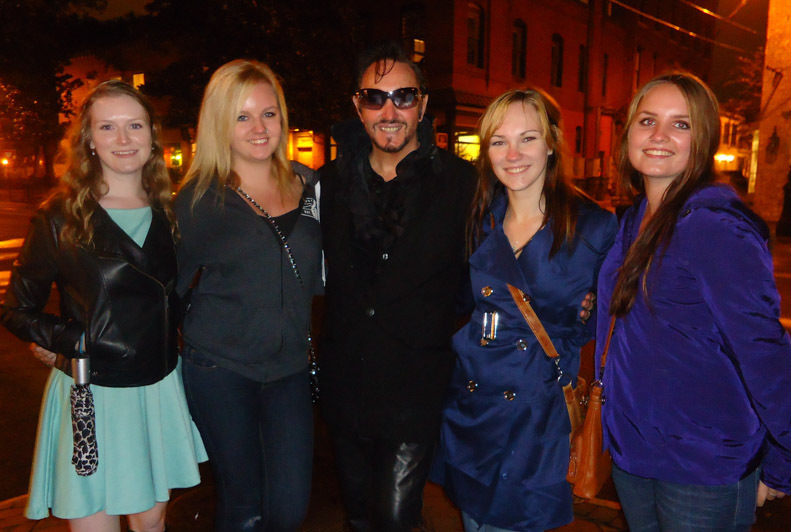 So, when we were looking for an event to gather for, a ghost hunt was a great choice. 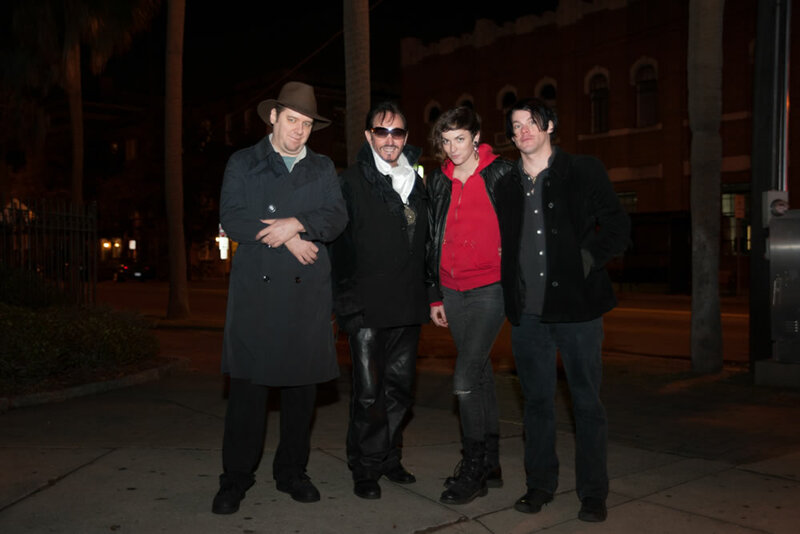 In Savannah, during the early days of Ghost City Tours, we decided to get together for a quick photo shoot at Colonial Park Cemetery. We had a great time, taking some goofy photos, attracting the attention of by-passers. Here at Ghost City, we have over 40 tour guides and staff members; all with our own beliefs when it comes to the Paranormal and Ghosts. 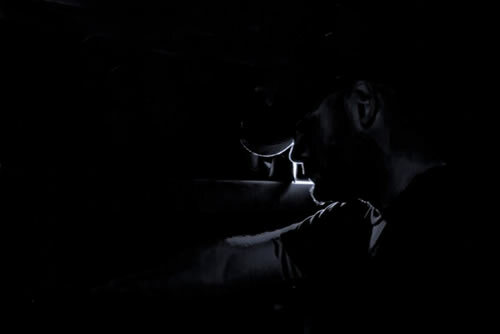 Take a moment to read some of the Ghost City's Teams' thoughts on the Paranormal. Sometimes we're asked about the 'scary' factor of our Ghost Tours. While we don't try to make our tours scary, some people do find them a bit spooky. 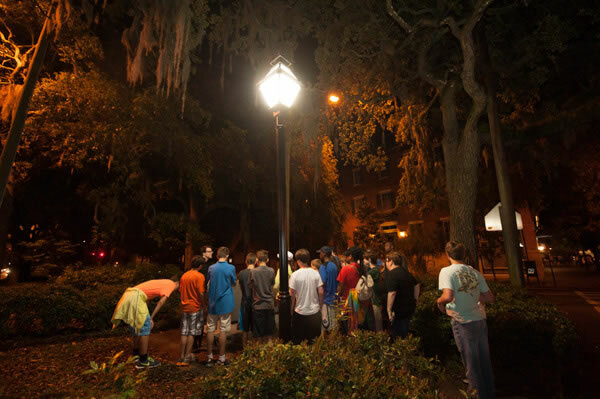 Read more about our take on whether Ghost Tours are scary. 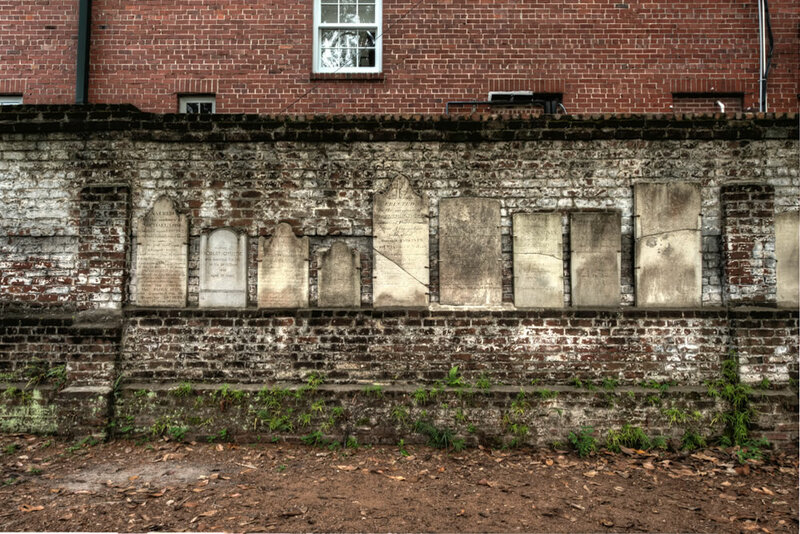 Are Ghost Tours good for children? If you're a parent who is wondering if a Ghost Tour is appropriate for your children, this is the article for you. 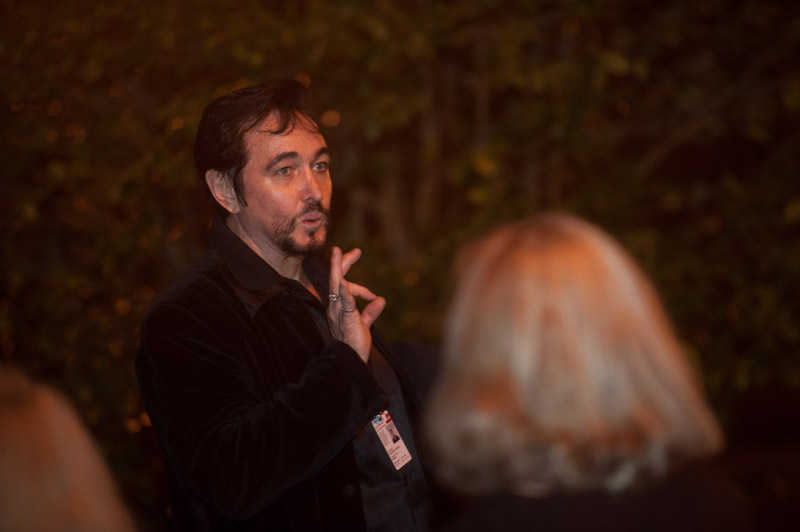 We've designed our Ghost Tours to be entertaining and appropriate for all ages. We've always took pride in the fact that our Ghost Tours are based on real historic events and people, not made up ghost stories. 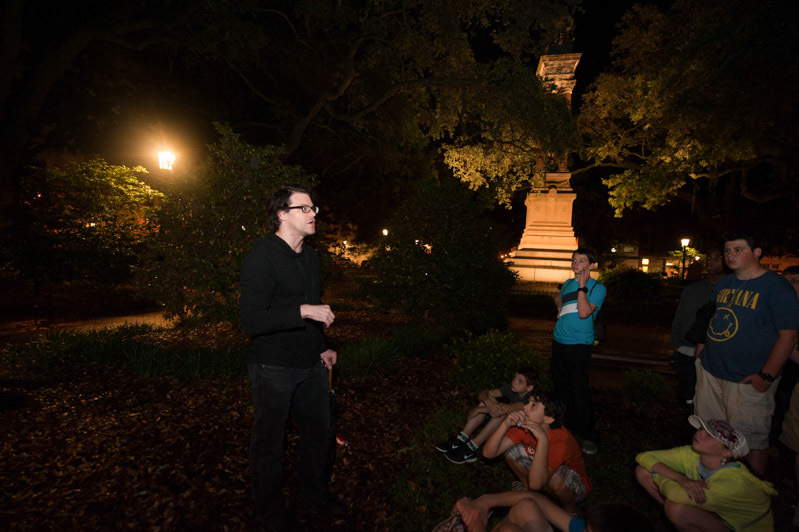 Read about how we sneak history into our Ghost Tours.